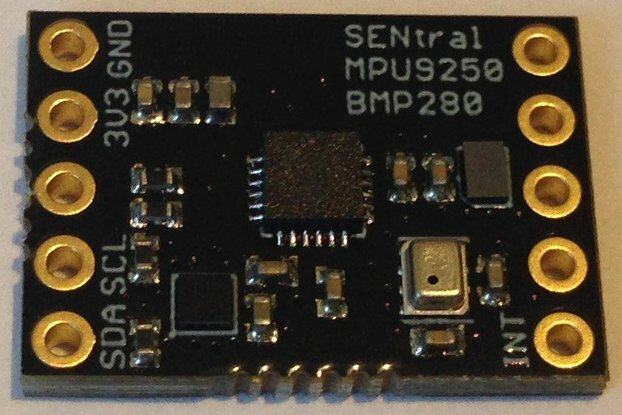 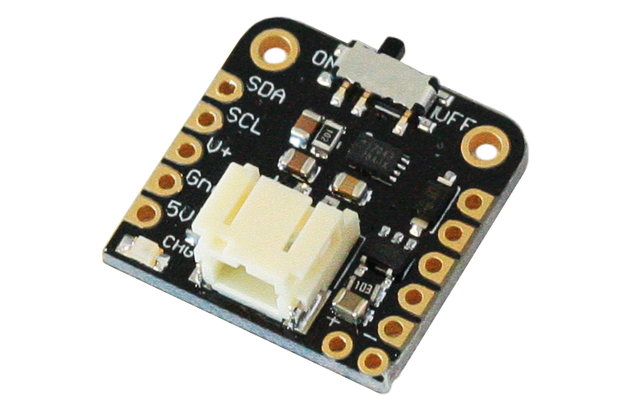 9-Axis Inertial Measurement Unit (IMU) sensor; 3-axis accelerometers, gyroscopes and magnetometers. 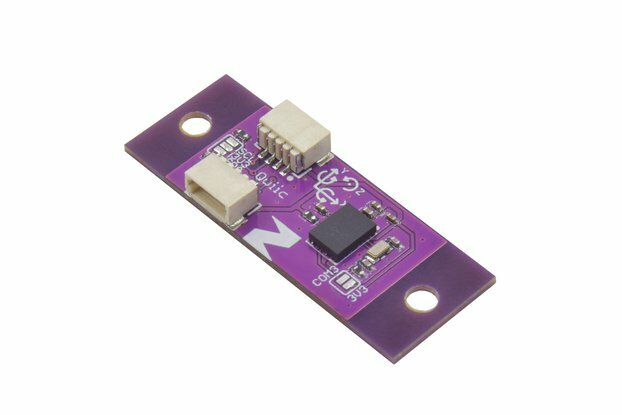 Highest grade Bosch BMX055 sensor. 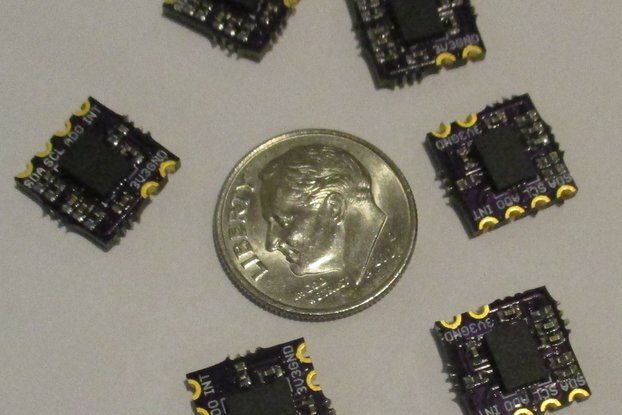 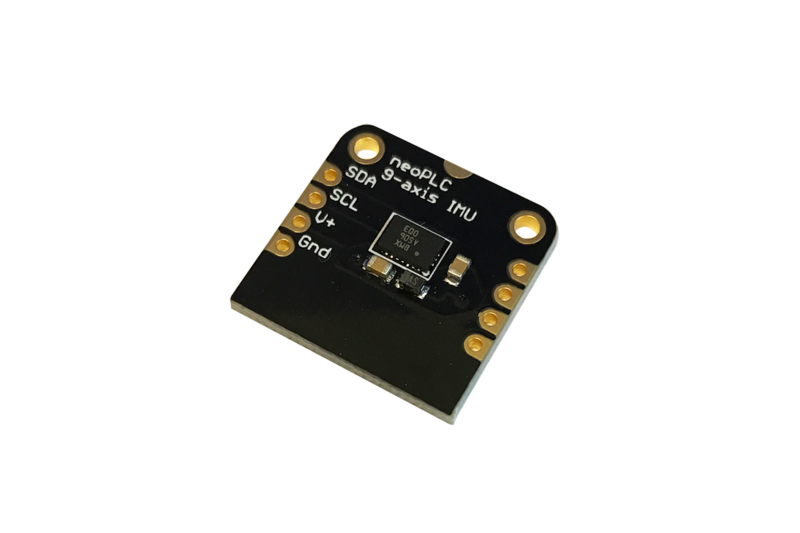 Complete 9-axis Inertial Measurement Unit (IMU) with three-axis accelerometers, gyroscopes, and magnetometers. 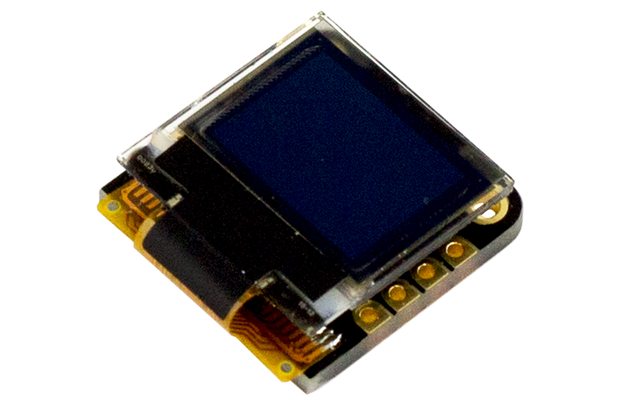 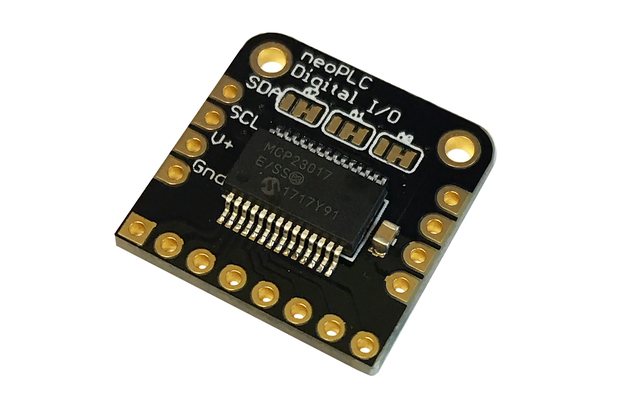 Perfect for motion sensing as well as orientation and navigation projects. 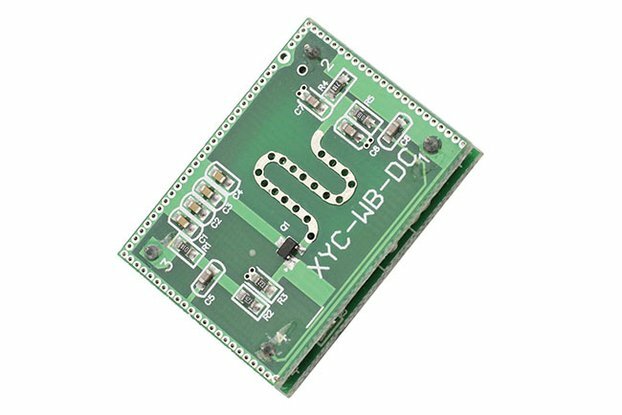 We selected the Bosch BMX055 after significant internal testing demonstrated noise and bias stability that out-class other similar sensors. 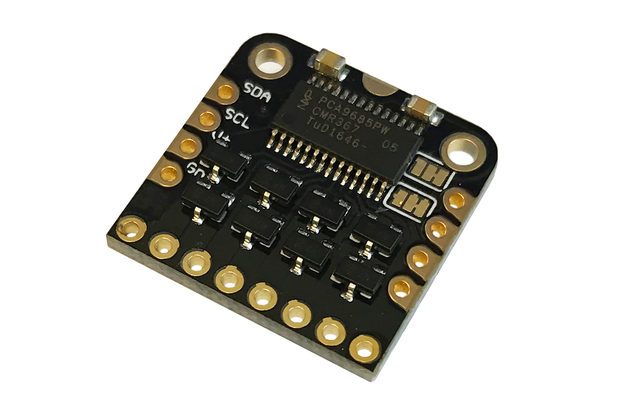 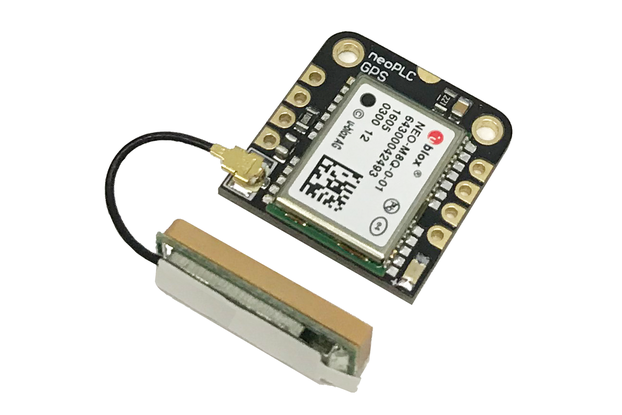 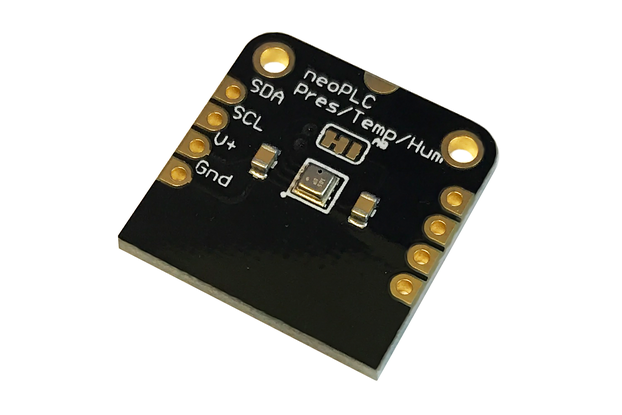 Accelerometer: up to 0.97 mg resolution, 2kHz sampling, 1000 Hz Bandwidth, 150 ug/sqrt(Hz) noise, adjustable range for +/- 2,4,8, or 16 g.
Gyroscope: up to 0.0038 deg/s resolution, 2 kHz sampling, 230 Hz Bandwidth, 0.0124 deg/s/sqrt(Hz) noise, adjustable range for +/- 125, 250, 500, 1000, or 2000 deg/s. 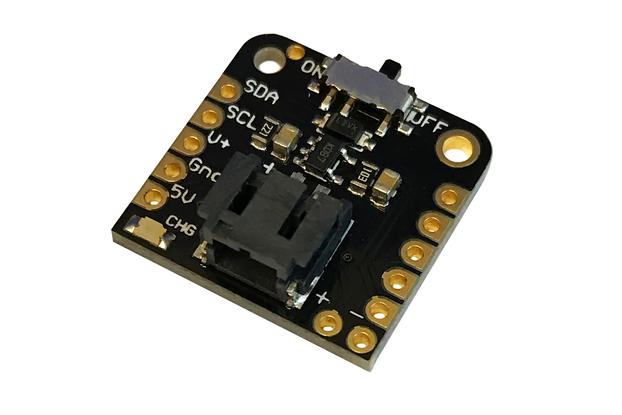 Magnetometer: 0.3 uT resolution, 100 Hz sampling, up to 3.0 deg heading accuracy, adjustable range from 1300 to 2500 uT.